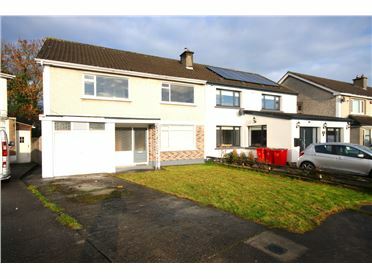 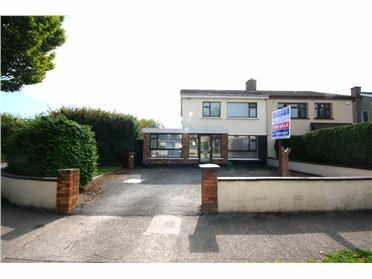 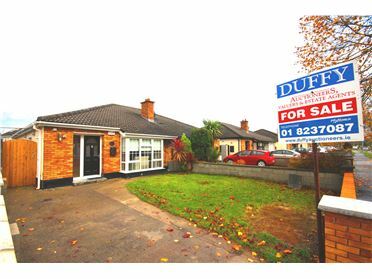 Rarely does the opportunity arise to acquire such a unique property as No 6 Shelerin Road Clonsilla a three bed semi-detached property with a superb site to the side suitable for a three bed detached property with shared entrance ( subject to P.P.) 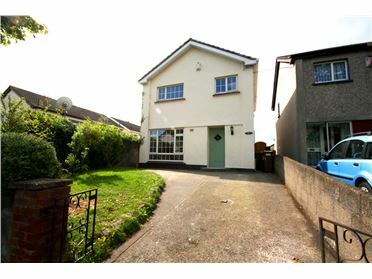 This is a superbly located and well positioned three bed semi-detached home C 1100 Sq. 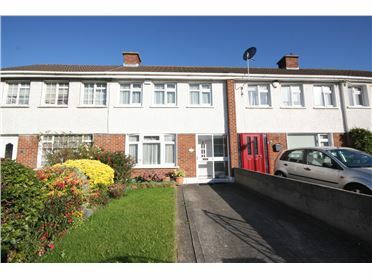 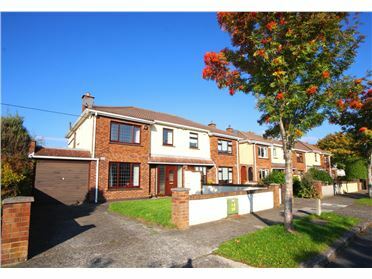 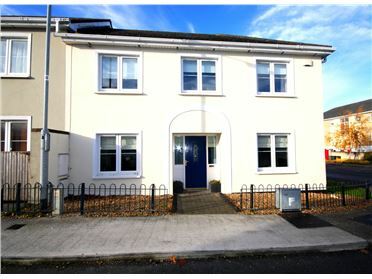 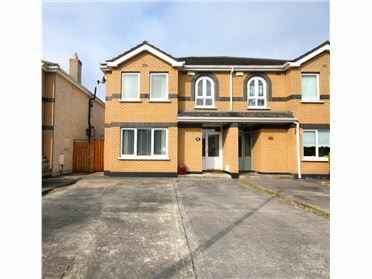 Ft situated on a large corner site, within fifteen minutes walking distance of Clonsilla station. 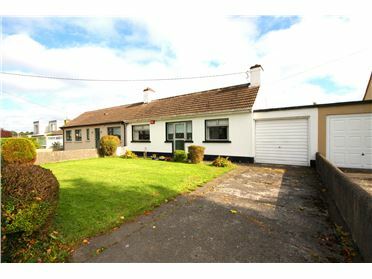 An excellent opportunity to acquire this beautifully presented property with huge potential to extend or build a further three bed detached property in the site to the side. 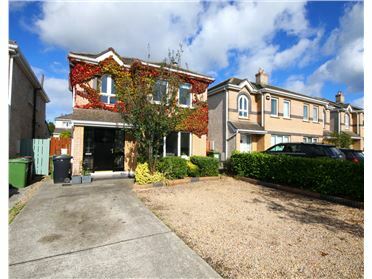 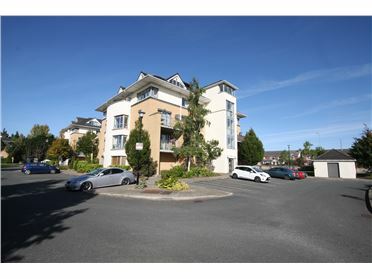 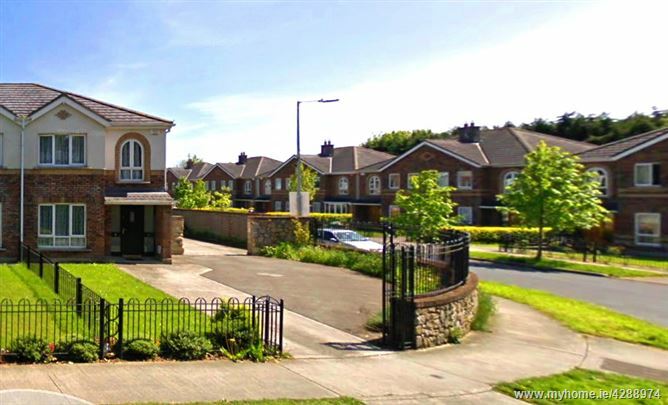 This superb location is only minutes away from all local amenities and services including the Blanchardstown Shopping Centre, Clonsilla Station, and the M50/N3 Motorway. 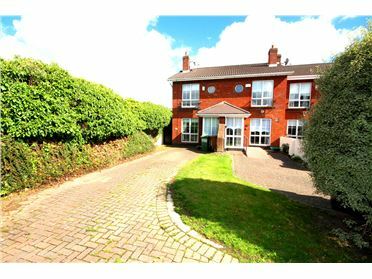 Accommodation briefly comprises entrance hall with wooden floor and guest toilet, large living room with feature fireplace and wooden floor, dining room with wooden floor and patio doors to the garden. 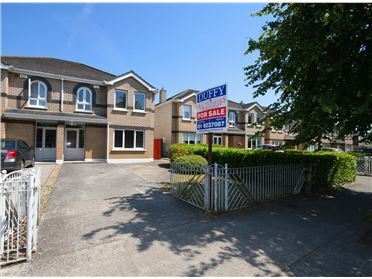 The superb kitchen/dining area comes fully fitted with all appliances included in the sale. 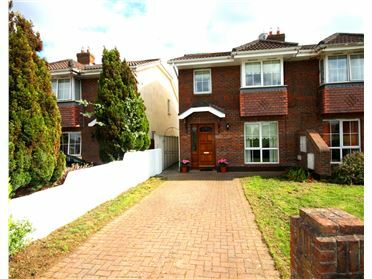 The upstairs accommodation is excellent boasting three large bedrooms with master en-suite and a fully fitted family bathroom. 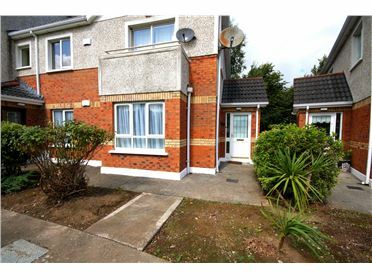 Outside: Front and side garden with off street parking for six cars. 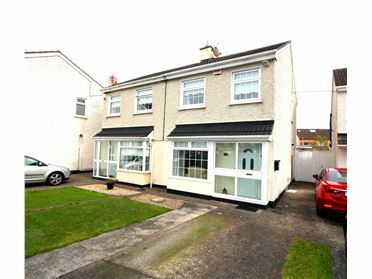 To the rear you have a wonderful east facing landscaped back and side garden. 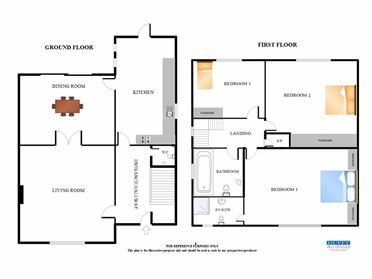 With wooden floor and guest toilet. 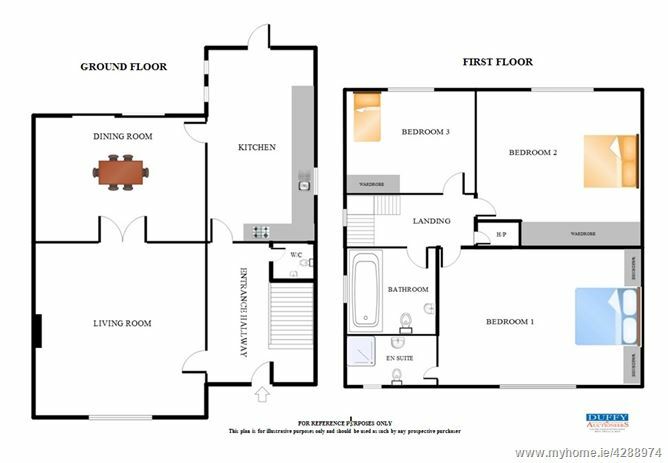 Fully fitted kitchen with lino floor. 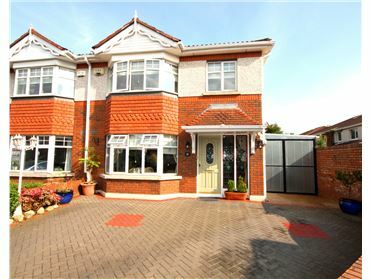 Double doors to back garden. 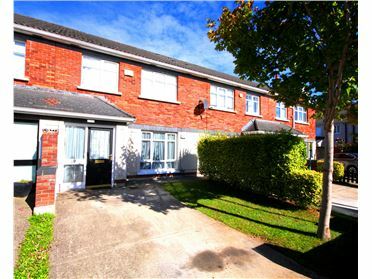 Large spacious double bedroom with carpet floor and built in wardrobes. 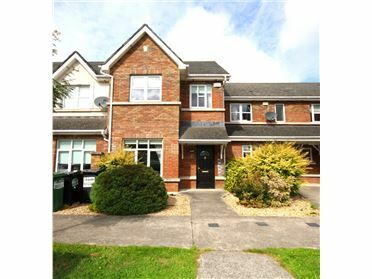 With shower cubicle, w.c. and w.h.b.